Please click HERE for information on Live Running from Rye. Information is updated by Southern. MLAG was founded in 2003 at a public meeting in Rye. 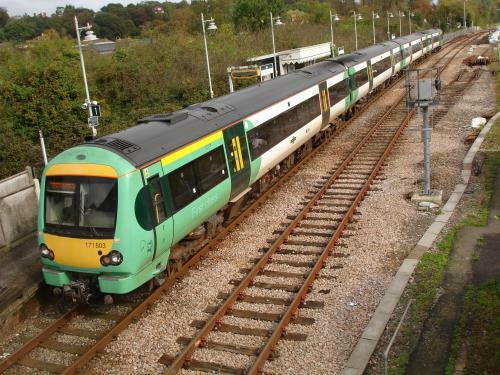 Since then we have engaged with Network Rail, the Department of Transport, Train Operating Companies, Passenger Focus, East Sussex Rail Alliance and local and national politicians. So far, we feel we have made our mark. In earlier years we pushed for new rolling stock and better passenger information. 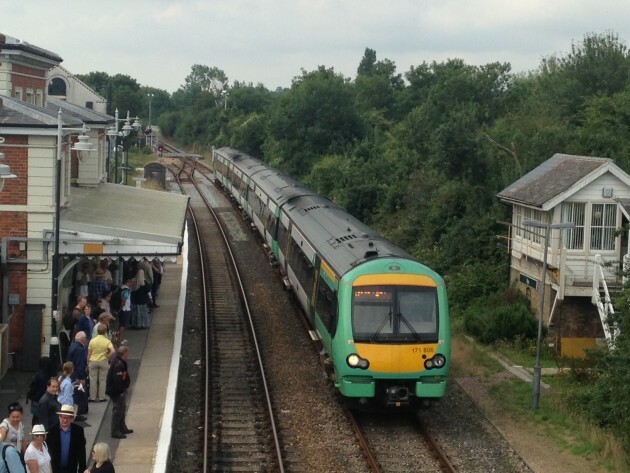 More recently, we have made representations on the rail infrastructure and the franchise terms: on an ongoing basis we have pursued solutions to problems at Ashford, particularly with connections. 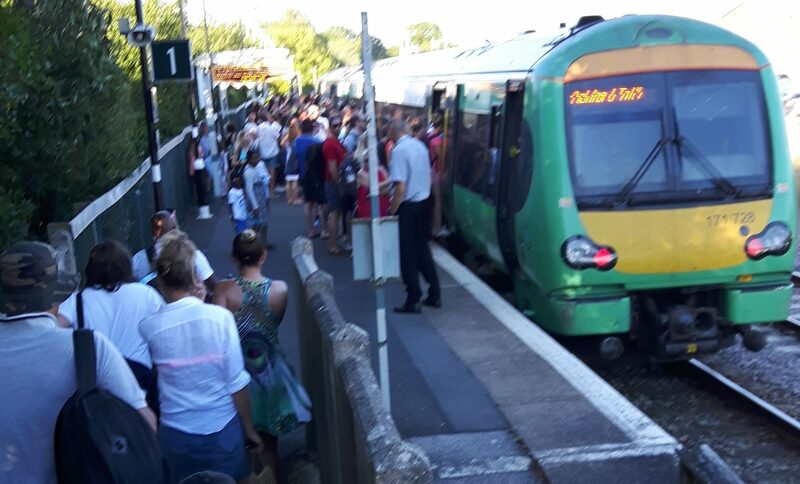 We have tried to be constructive about the industrial action that has so badly affected the Southern franchise over the past two years. However we do take the view that there should always be a fully trained second person (other than the driver) on our service. Without these, a significantly improved service will not be possible. MLAG will also provide input to franchise consultations to ensure that the needs of Marsh Link customers are fully taken into account. MLAG is a voluntary body. 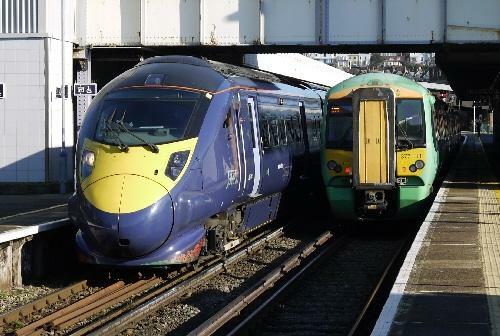 This website includes information on current issues and campaigns, links to other organisations including the Train Operating Companies (TOCs) and includes a blog, to which committee members will try and respond. The AGM is normally held in March or April and gives members the opportunity to hear of the latest developments, as well as questioning the Committee and guest speakers.